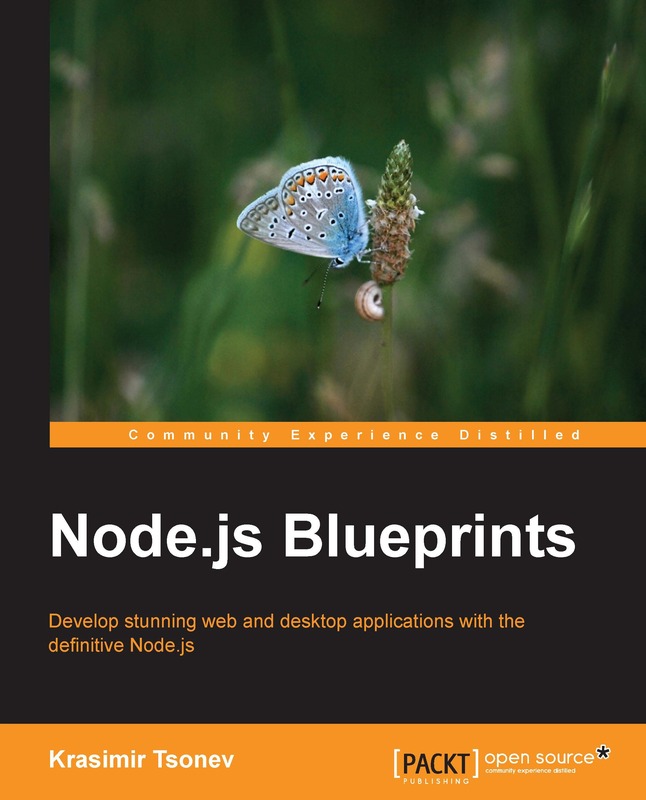 Couple of months ago I did a book review for PacktPub for a Node.js beginner level book. Today I got a great news the book is finally published and available. It is a very simple 270 pages read and follow trough book. It touches up on many other popular frameworks and tools like AngularJS, Socket.io, BackboneJS, EmberJS, GruntJS. I would definitely recommend it for someone looking for quick start with Node.js.